Illustration by SXS Collaboration, via CCTV News. Chinese scientists have announced they will begin their own research into gravitational waves after the waves, first predicted by Albert Einstein 100 years ago, were detected by the Laser Interferometer Gravitational-Wave Observatory (LIGO) Laboratory in the U.S. The waves, described by scientists as a sort of ripple in the invisible fabric of the universe, could transform the way we look at the world and outer space. The Chinese research plan has been dubbed “Taiji.” Scientists from the Chinese Academy of Sciences will work to detect them from space, where they can detect a much wider spectrum, with more scientific data. If scientists can intercept the information about the wave source, they will be able to use brand new means to study black holes and other celestial bodies. According to Hu, China will either share equipment with the European Space Agency’s eLISA project or send its own wave-detection satellite group into space to work alongside eLISA. The proposal is just one step in China’s grand space plan. 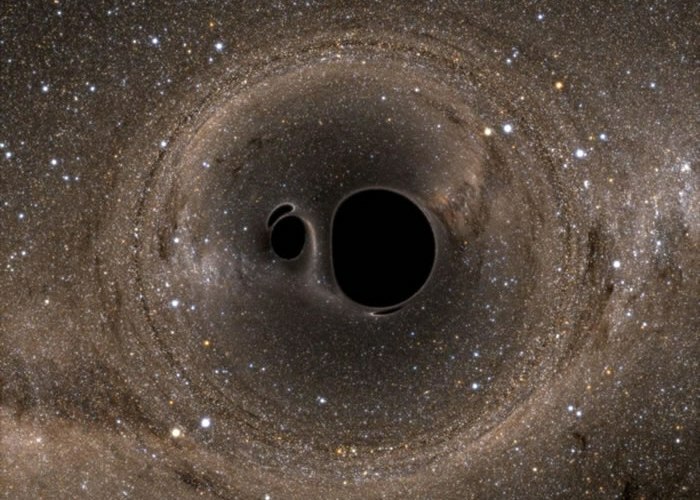 Several research teams are studying gravitational waves with different methods and objectives. As scientists compare the different frequencies of gravitational waves to the wide range of voice in music, Taiji aims at detecting the “high pitched voice.” The giant radio telescope in Guizhou Province seeks to detect the “middle pitched voice,” and another project will work to detect the first tremors of the Big Bang. Reporting by CCTV America contributed to this story. Xinhua Insight: China innovates sci-tech research to catch next "gravitational wave"